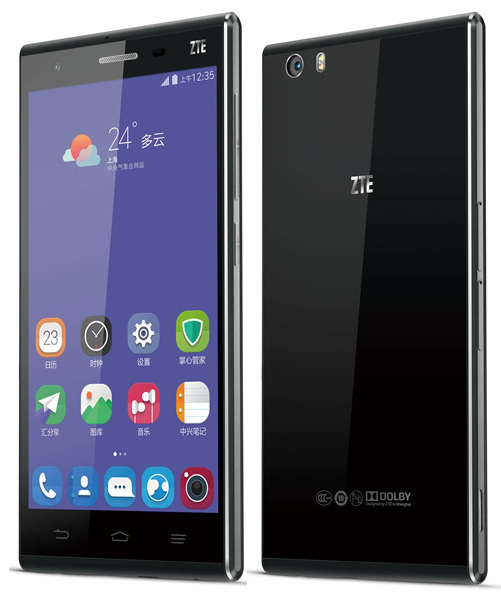 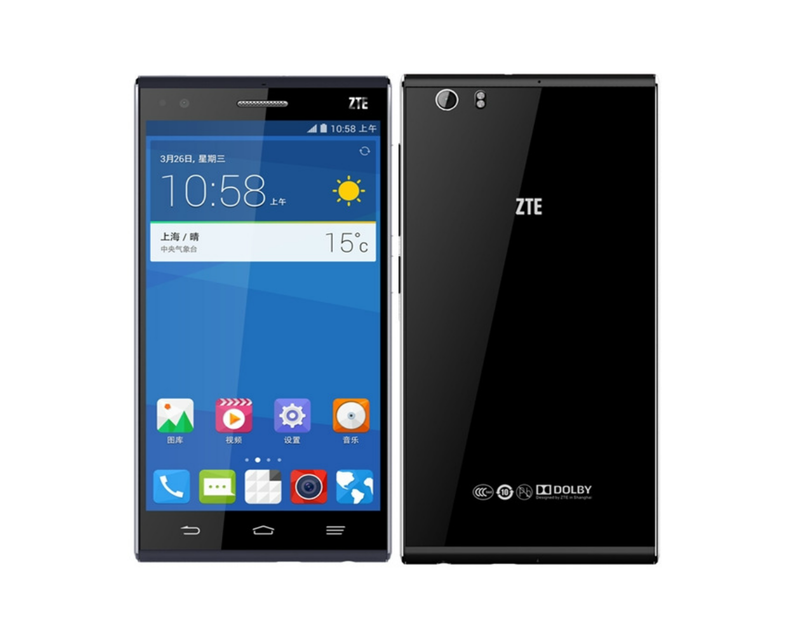 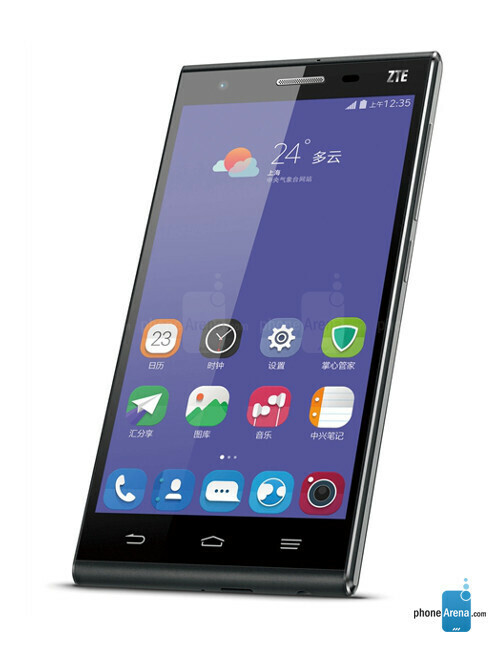 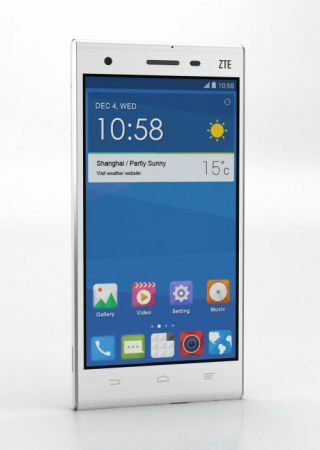 During the Conference held today by ZTE, the Chinese company has unveiled a new midrange Terminal: ZTE 3 Star. 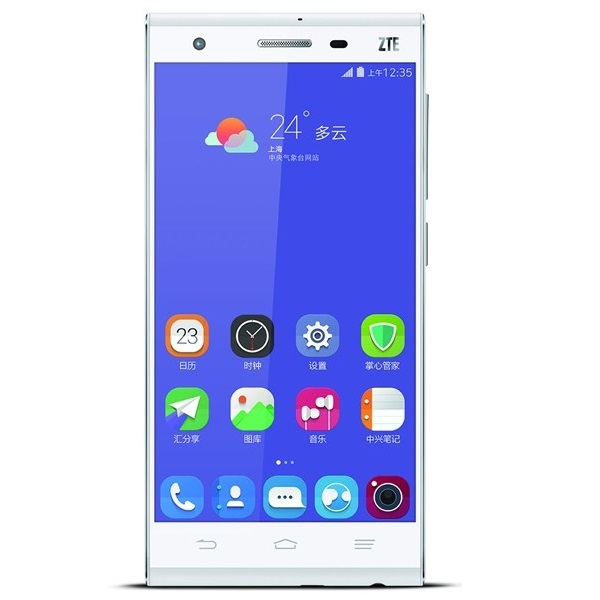 Contrary to what was expected, this is not a top of the range device, but a smart phone equipped with a 5.5 “FullHD, Octa Core processor Qualcomm Snapdragon 615to 1.5 GHz and 2 GB of memory, GPU 405 Adreno RAM and 16 GB of internal memory expandable up to 128 GB. 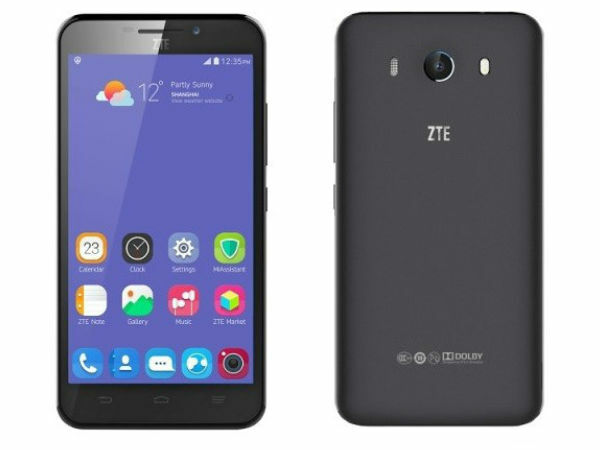 As for the photographic industry are a main module from 13 MegaPixel with f/2.2 and 5 lenses, supported by technology, while we find a unity 5.0 NeoVision ZTE 5 MegaPixel front dedicated to selfie. 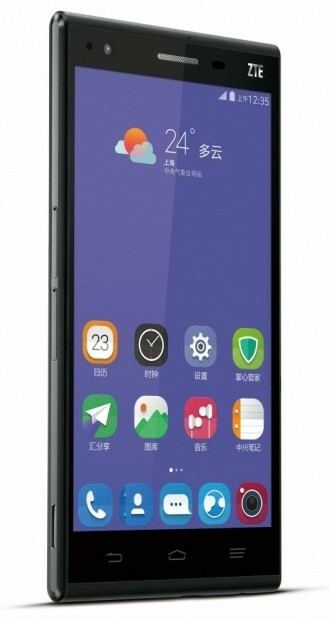 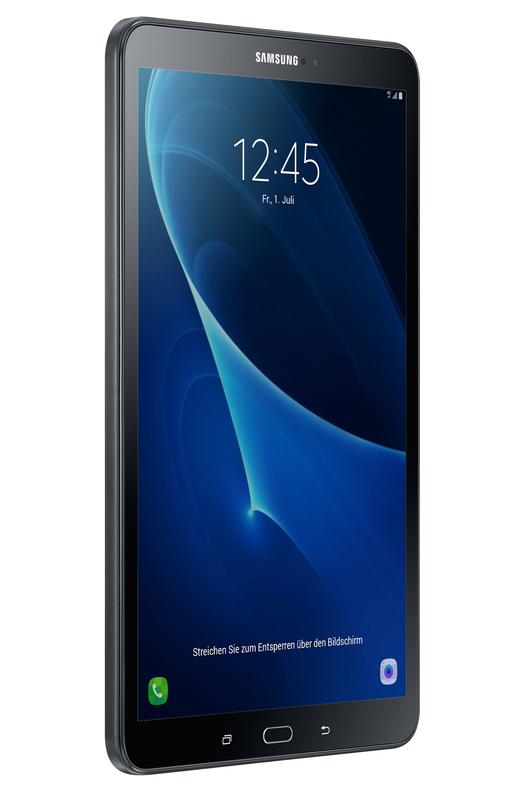 There is also a 3000mAh battery, 4 g LTE connectivity and Android 5.1 Lollipop with Nubia 3.0 UI interface. 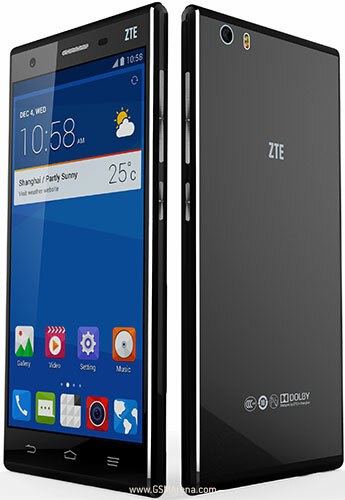 The new ZTE 3 Star also provides us with a body made entirely of anodised aluminium, a fingerprint reader connector on the back, just below the main camera, and will be available in China at a price of 999 Yuan, about 145 Euros, a price very interesting given the specific offers. 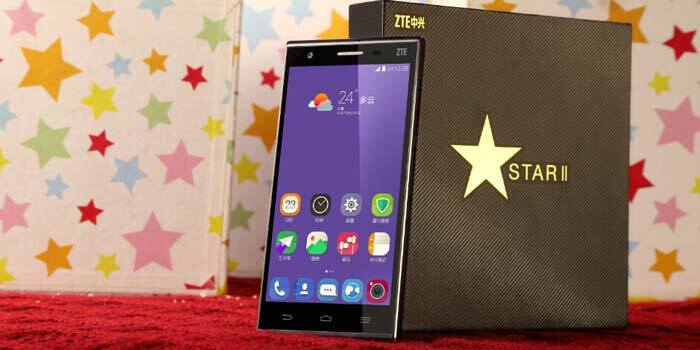 Of course, there are still rumors about prices and availability in other markets, meanwhile you can enjoy the picture gallery that we hear ZTE Star 3 in two different colours: silver and Gold.